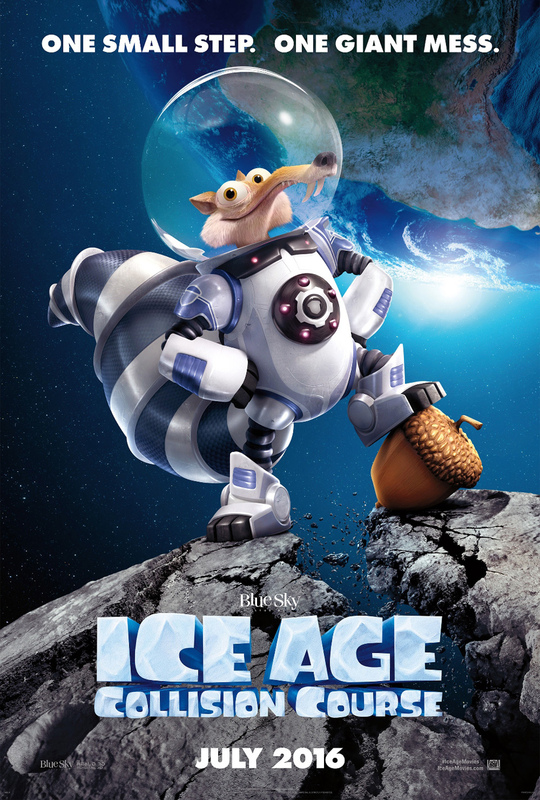 Home / ANIMATED FILMS / Watch: “Ice Age: Collision Course” Trailer Revealed! Watch: “Ice Age: Collision Course” Trailer Revealed! “Ice Age: Collision Course” features the returning voice cast of Ray Romano, Denis Leary, John Leguizamo, Queen Latifah, Seann William Scott, Josh Peck, Simon Pegg, Keke Palmer, Wanda Sykes, Jennifer Lopez with new voice cast Stephanie Beatriz, Adam Devine, Jesse Tyler Ferguson, Max Greenfield, Jessie J and Nick Offerman, Melissa Rauch, Michael Strahan and Neil de Grasse Tyson. The latest cosmic, out-of-this-world adventure for the entire family awaits when “Ice Age: Collision Course” opens in Philippine cinemas on July 6, 2016 from 20th Century Fox to be distributed by Warner Bros.